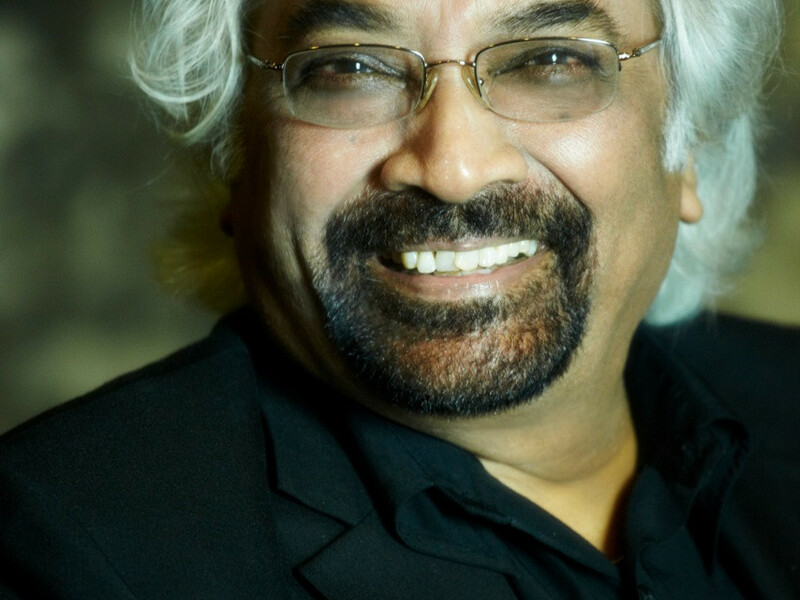 Sam Pitroda is an internationally recognized telecom inventor, entrepreneur, development thinker, and policy maker who has spent 50 years in information and communications technology (ICT) and related global and national developments. Credited with having laid the foundation for India’s telecommunications and technology revolution of the 1980s, Sam has been a leading campaigner to help bridge the global digital divide. During his tenure as advisor to Prime Minister Rajiv Gandhi, Sam led six technology missions related to telecommunications, water, literacy, immunization, dairy production, and oil seeds. He was also the founder and first chairman of India’s Telecom Commission. In these plural roles, Sam helped revolutionize India’s development philosophies and policies with a focus on access to technology as the key to social change. As a way to induce the second phase of India’s technology revolution, in 2005 Sam headed India’s National Knowledge Commission (2005-2009) to provide a blueprint of reform for the knowledge-related institutions and infrastructure for the 21st century in the country. Recently, Sam served as advisor to the prime minister of India on public information infrastructure and innovation, with the rank of cabinet minister. He served as the chairman of the Smart Grid Task Force as well as the committees to reform public broadcasting, modernize railways, deliver e-governance, and other developmental activities. Sam is a founding commissioner of the United Nations Broadband Commission for Digital Development and Chairman of the International Telecommunication Union’s m-Powering Development Board that looks to empower developing countries with the use of mobile technology. In addition, Sam is a serial entrepreneur, having started several companies in the United States. He holds over 15 honorary PhDs and close to 100 worldwide patents and has published and lectured widely in the United States, Europe, Latin America, and Asia. He lives in Chicago with his wife.